Make it easier for your customers to find what they're looking for with robust product attributes. OneSpace’s virtual workspace combines your internal teams with freelance data specialists to accurately source attributes for thousands of products in days instead of months. 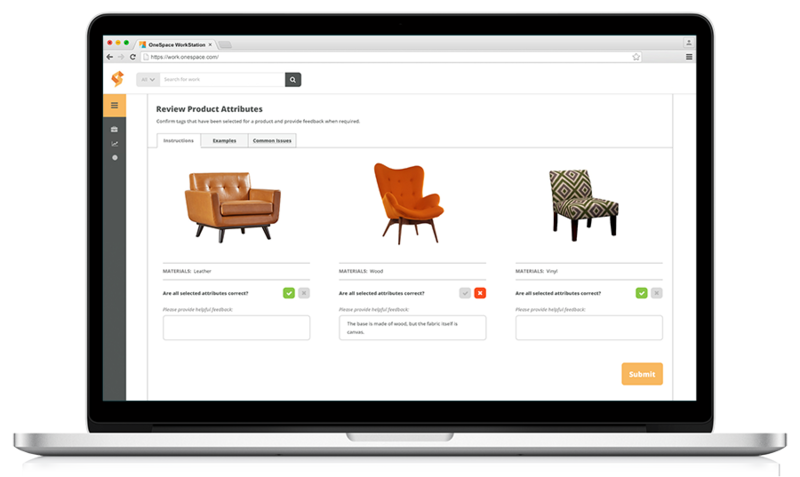 OneSpace has helped collect product attributes for some of the world’s leading manufacturers and retailers, from CPG companies to online marketplaces. collected 154,339 product attributes in one month. collected 225,586 product attributes in three months. Improve search facets and enable product variants using structured attributes. By assigning a full list of attributes to every product in your catalog, you can improve user experience and increase online sales. 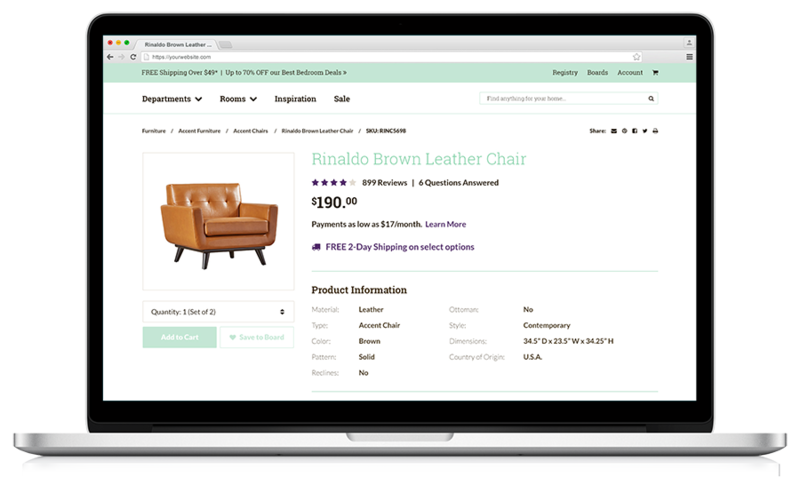 Inform: Provide shoppers with the details they need to make informed decisions. Enhance: Improve internal site search and faceted navigation. Segment: Dynamically segment and display product inventory. Convert: Increase conversions and boost online sales. OneSpace is a workflow automation platform with a built-in network of freelance e-commerce professionals. Every subscription comes with a robust suite of features designed to help you assign attributes to your entire inventory of products with unprecedented speed and quality. 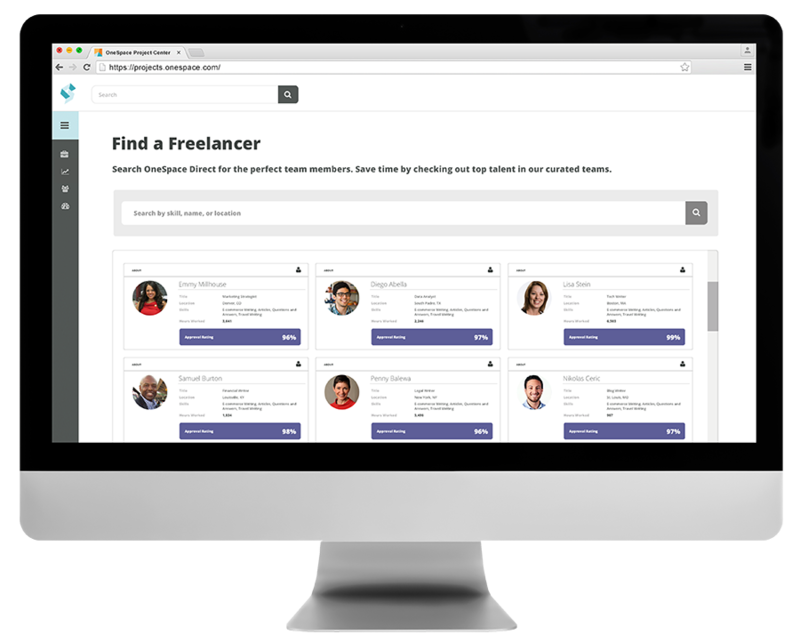 Onboard your existing talent and amplify as needed with instant access to our hand-curated network of freelance product data specialists. Post custom assignments to a virtual workspace that your teams can use to collect product attributes anywhere, anytime. Collect product attributes at scale and optimize cost, velocity and quality using our point-and-click workflow automation tools. 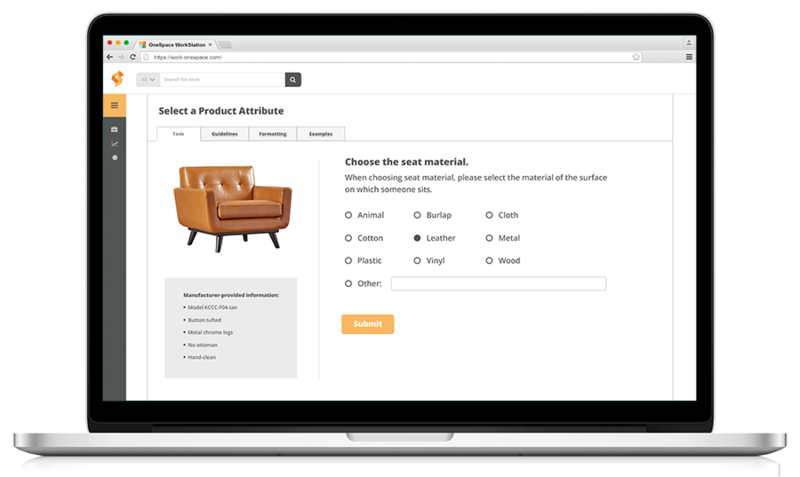 Start collecting product attributes in minutes using OneSpace’s customizable workflow templates. Each template includes automated quality control measures and instructions based on industry best practices. Define a standard set of attribute values. Group similar products based on attribute values. Supply the freelancer with a product and any other details they need to successfully collect attributes. A trained product data specialist researches the product and collects the relevant attributes. A trusted data reviewer or one of your internal team members reviews the selected attributes. 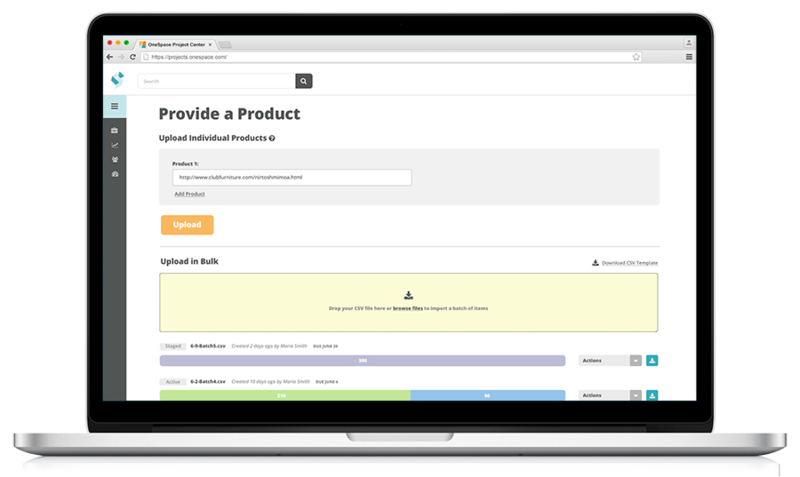 Enable our spot-checking feature to limit the number of products sent to review. Upload the completed attributes to your product catalog, or publish automatically via our API. Gain instant access to the best talent OneSpace Direct has to offer with our hand-curated teams of freelance experts. These product data specialists are heavily vetted and have experience collecting product attributes for e-commerce giants such as eBay and Overstock.com.